Love was still in the air even after Valentine's Day when our couple, Alison & Marc decided to seal the deal on Saturday, February 18th, 2017. 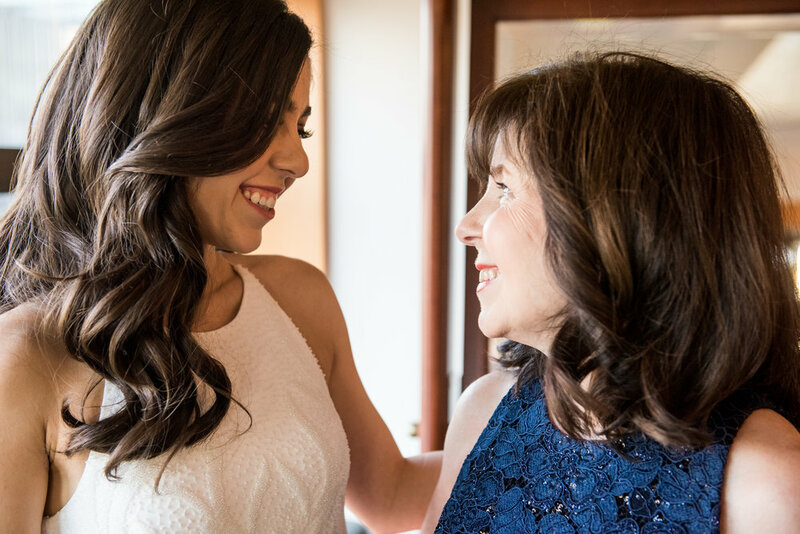 Our lovely bride, Alison got ready at the Lotte New York Palace Hotel with her loved ones by her side and the help of Rebecca Robles and Christoper Marrero. She slipped into her gorgeous wedding gown made by the one and only Rosa Clará. 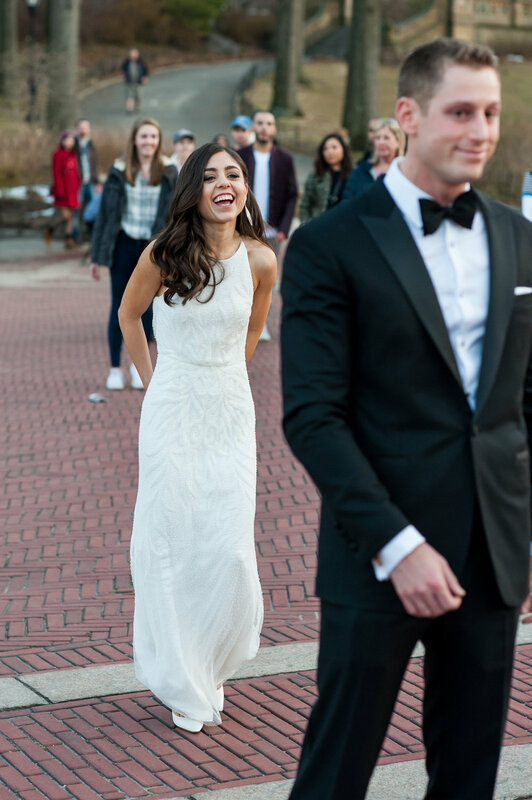 Alison & Marc enjoyed the excitement and joy of the very first look in the iconic Central Park. The handsome groom, Marc waited for his beautiful bride at the Loeb Central Park Boathouse where both their ceremony and reception took place. After Alison & Marc exchanged their I Do's, they headed over to their reception to celebrate. 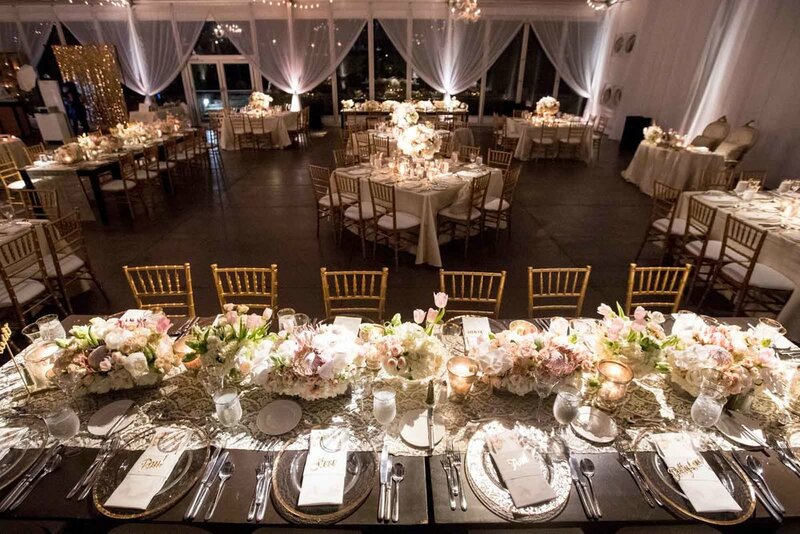 E ThreeNYC Entertainment made sure of the great atmosphere while Stefan's Flowers filled the reception with spectacular flowers and details. We were honored to capture the love these two have for each other, through a quick snap of the camera. A special thanks to James McGovern for coordinating this exceptional day. Candace & James had a visual wonderland with this intimate and elegant winter wedding and we are so excited to post this - get ready for some seriously beautiful wedding inspo plus the magic of Courtney and Jonathan covering their big day! The couple chose the beautiful Roundhouse in Beacon as the backdrop for their wedding, which offers amazing brick walls and romantic details everywhere. 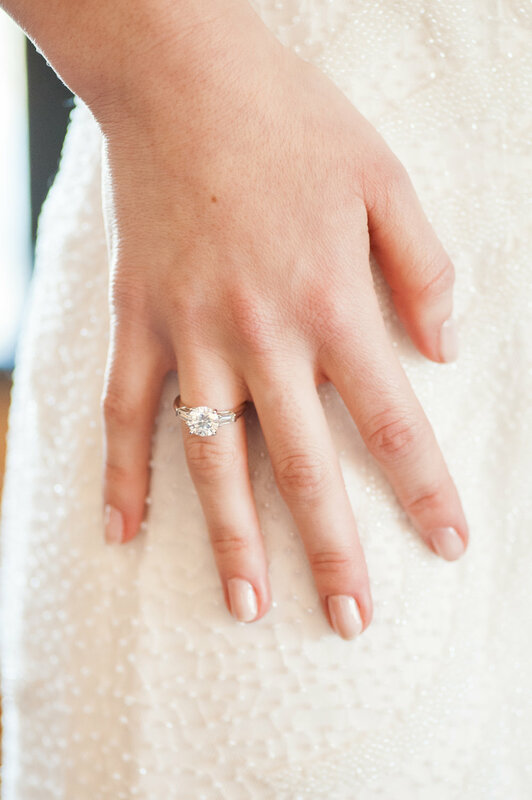 Candace got ready with her mom and bridal party in the bridal suite, putting on her dreamy gown and her sparkling jewelry. Surrounded by family and friends, Candace walked down the aisle to her happy husband to be, said their vows and returned a married couple! 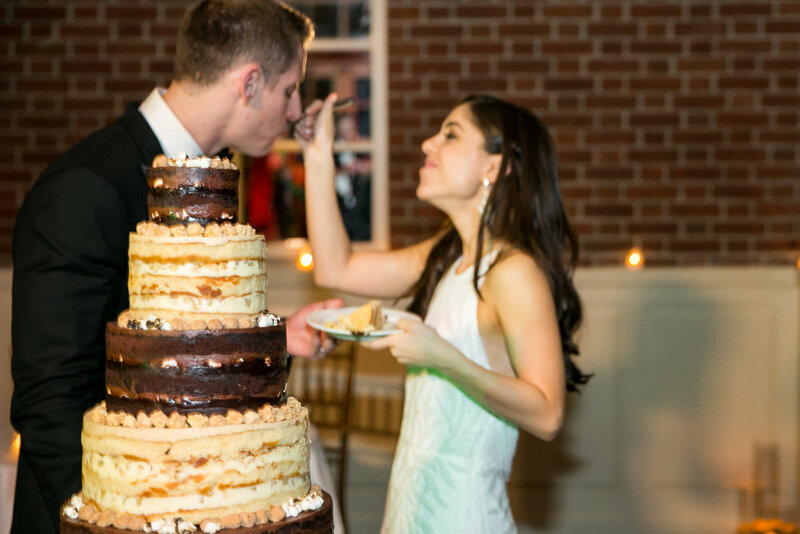 Tons of dancing and eating went on through the night with great food and drinks, and the couple loved their amazing cake.